Our Audio Consumer Products division is looking for an App Product Manager to start immediately. THE BEST IS YET TO COME. A strong customer focus, a constant drive to make innovative products and an ability to successfully tap into global markets have ensured over the years that our company has continued to stand out from the crowd in our industry. Our company is also set to experience growth in the future. As such, we need our development team in particular to be full of highly motivated individuals who can recognise opportunities and grab them with both hands. 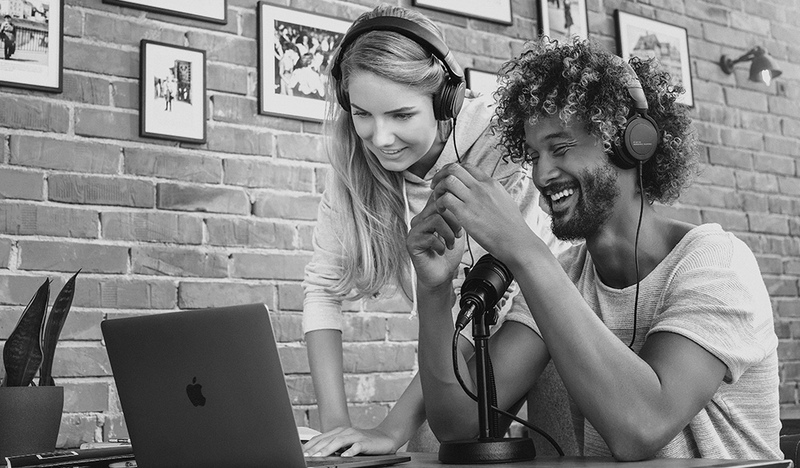 Especially when it comes to headphones, we want to continue to offer highly innovative solutions across a wide variety of applications and therefore are looking for reinforcement in the areas of software/app development and product management. We are a young and dynamic team with a real passion for consumer audio. The high expectations we have of ourselves coupled with the huge range of possibilities that the latest tech has to offer are what motivate us to develop highly innovative products. MAKE LIFE YOUR STAGE. You will provide support regarding technical issues from Customer Support and Sales, etc. University degree in electronics, IT, media, product management or similarExpertise in the specific product management of apps, multimedia and consumer goods, etc. If you believe you are the right person for this job, please don’t hesitate to contact us. We look forward to receiving your full application (curriculum vitae, references, photo, salary expectations).